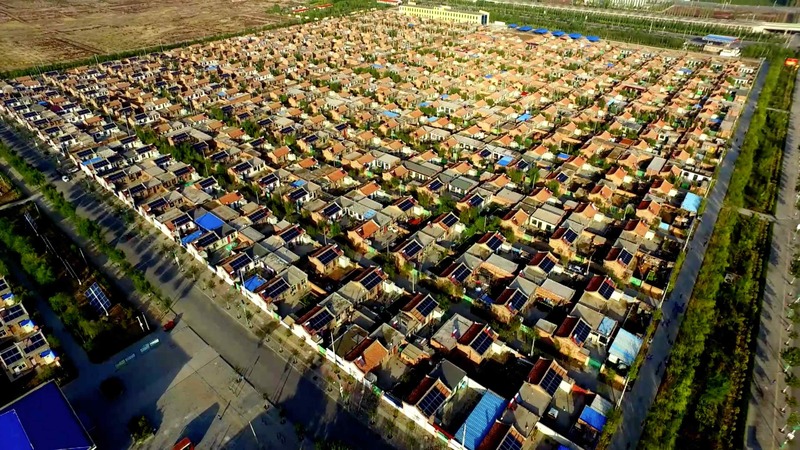 Over the past two decades, more than 60,000 people living in poor areas of China have settled in a new home �C Minning Town. 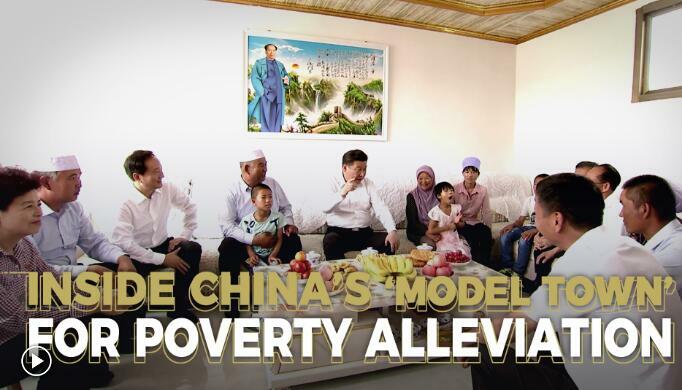 This poverty alleviation scheme was set up in 1997 by Xi Jinping, who was then deputy Party chief of Fujian Province. 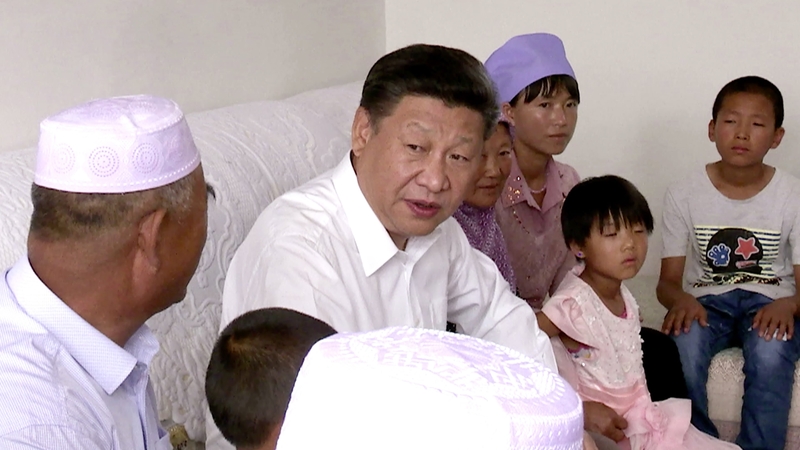 Xi was in charge of Fujian’s effort to assist Ningxia. 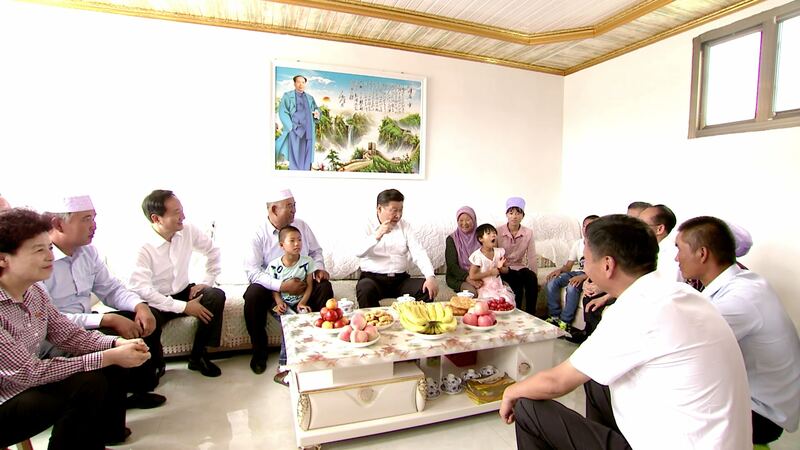 He proposed a resettlement programme, under which entire village communities in poorer areas such as Xihaigu would be moved to the more fertile land near the Yellow River. Under this new initiative, the Ningxia region would receive a helping hand from the prosperous east coast province of Fujian. 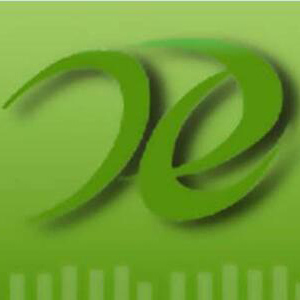 The system Xi pioneered in Minning is now spreading across China. The Fujian-Ningxia partnership has been operating for 20 years. In that time, 66,000 people have been relocated to Minning Town. Across Ningxia, 1.16 million people have benefited from the “Relocation and Transplantation” program.